Is Your Smoke Alarm Secretly Planning to KILL YOU? 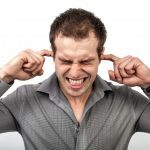 Believe it or not, the smoke alarm you’re relying on to SAVE YOUR LIFE in the event of a FIRE … could be silently “setting you up” for a life-threatening (or fatal) disaster! That’s because smoke alarms are only as good as their ABILITY TO DETECT SMOKE, POWER SOURCE and PROPER INSTALLATION! 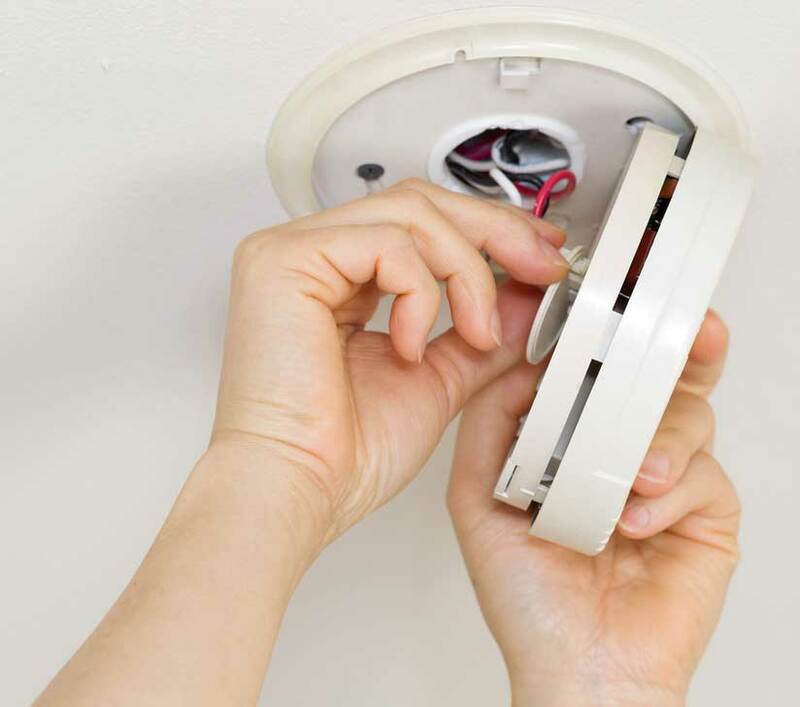 If you have a smoke alarm that wasn’t properly installed, you might not know that! And you’ll only find out AFTER it’s TOO LATE! The fact is, you can’t always trust the “battery” test. Sure, the battery might be working. But it does not mean the smoke alarm itself really working, it is only testing the battery and the alarm side! In many homes and apartment buildings, the answer is NO. The smoke alarm is over 10 years old, improper wiring, or faulty (cheap) connectors were used. And now, you might be at risk without even knowing it! Statistics show that over 60% of all Ontario house fires from 1995 to 2004 were in homes with smoke alarms that either had no batteries at all… had dead batteries that were no longer working and hadn’t been tested… or they had batteries that were installed incorrectly. Proper smoke alarm installation and replacement could have saved many lives and millions of dollars in property damage. 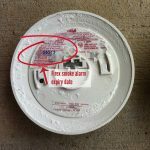 Beware of Recalled, Defective and Old Smoke Alarms! Smoke alarms should really be changed every eight to ten years, says both the Office of the Fire Marshal, the National Fire Protection Association (NFPA) and the smoke alarm manufacturers themselves. (And smoke/carbon monoxide combo units need to be replaced every 5-7 years!) Regardless of what type, brand, or style of smoke alarm you’ve got in your house; they ALL have a shelf life and need replacing! Smoke alarm replacement should be done when your smoke alarms get to ten years old, there is a “30 % chance of alarm failure.” * This failure is the reason why 51% of home-fire deaths happen between 11 p.m. to 7 a.m.**: Everyone is sleeping; their smoke alarms are not warning them to the danger, so they’re not able to notice additional signs of a fire… before it’s too late.Age isn’t the only reason smoke alarms malfunction there are several brands that have been recalled as a result of poor construction. At Smoke Alarm Replacement, we recommend you replace the battery (for sure) every 6 months. A good schedule is each and every time you change your clocks for Daylight Saving Time. 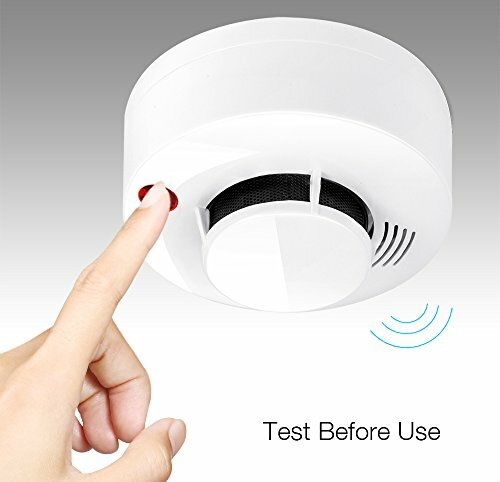 But to schedule a THOROUGH test and assessment of your smoke alarms (the type, expiry date, the power source, and whether it’s been properly installed), give us a call. We’ll come out and do a full inspection which includes testing with simulated smoke and ensuring all smoke alarms are interconnected . Let us take your worries away, if there is no expiration date on your alarms our smoke alarm replacement service is your best choice. 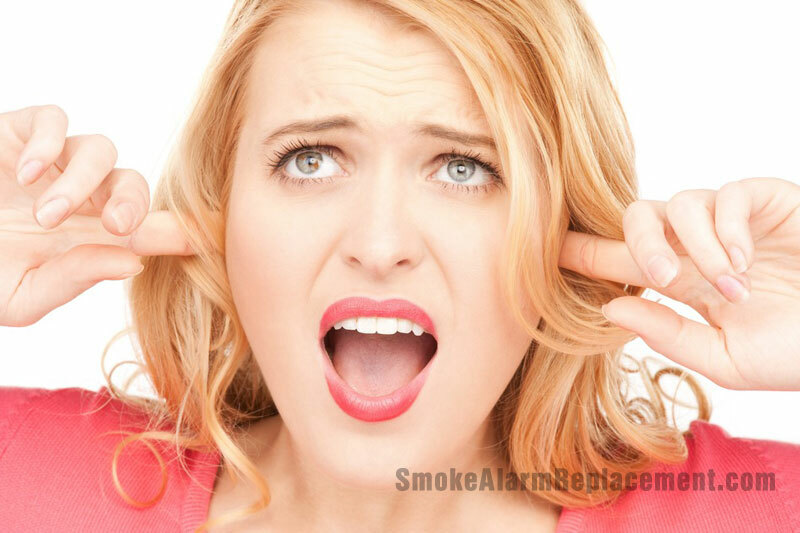 No need to call the fire department for smoke alarm replacement just call us.